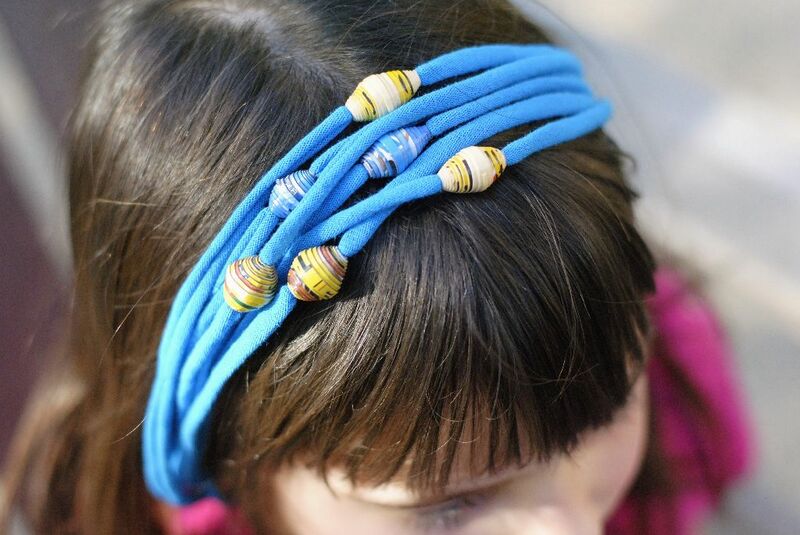 Check out our new beaded headbands! 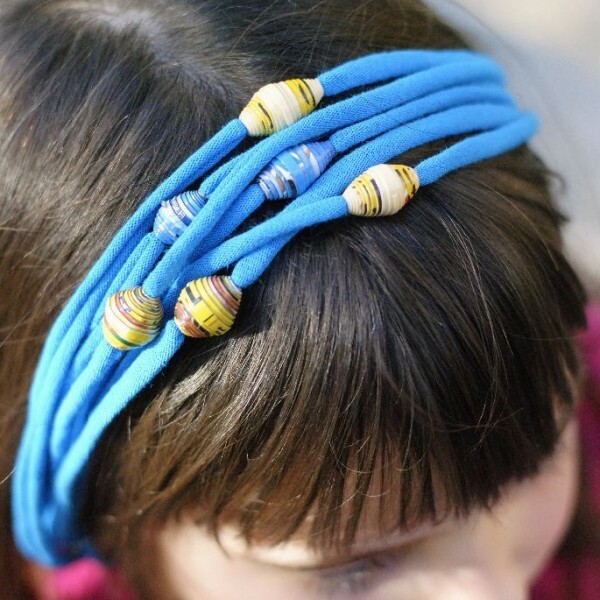 These make great gifts for girls and women who want to add a little spring to their hairstyle. 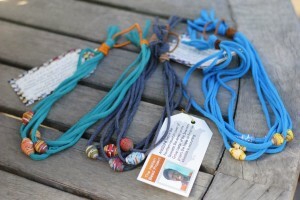 They are perfect gifts for mailing. 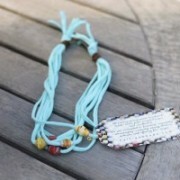 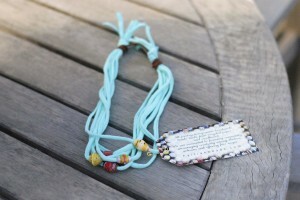 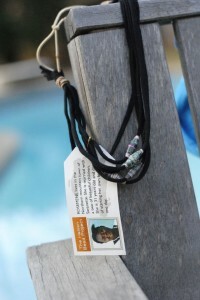 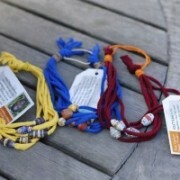 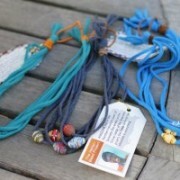 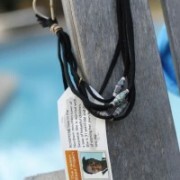 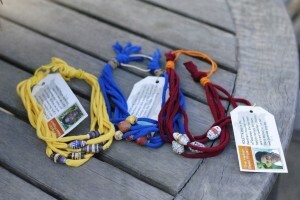 Every purchase has a purpose and benefits an artisan in Haiti through The Haitian Bead Project!